As an added benefit, our patients can now access video animations of actual dental procedures. Whether you have fears about an upcoming procedure, or you just want to know more about a particular type of treatment, you have 24-hour access to our dental education videos. 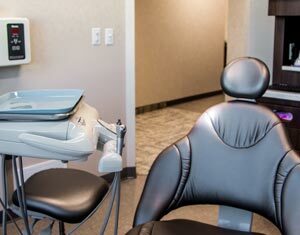 If you have any additional questions regarding a specific procedure or technique, please feel free to call our Wyoming MI Dentists at (616) 538-7320.